Join The Friends of the IPO…We help make the music happen. The Friends of the IPO is a dedicated group of extraordinary volunteers that host a variety of hospitality, youth education, and fundraising events each season. Individual membership is $20 and a Family membership is $30 annually. For more information about Friends of the IPO, call (708) 481-7774. 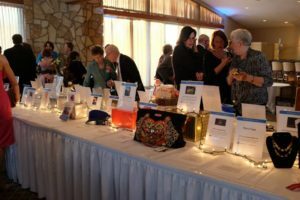 The Friends of the IPO is a volunteer group that supports the orchestra by hosting several fundraising activities, helping with mailings, and other activities. 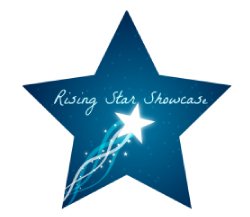 One of the events they sponsor is the RISING STAR SHOWCASE, a program designed to offer performance ready music students in the South Suburbs a chance to perform before a live audience. To receive an application, email IPOrisingstar@gmail.com with your contact information. Please include name, email, phone, school, and instrument. An application will be emailed to you. Please fill out that application and include a personal reference from a music teacher, and a sample performance recording (CD, DVD, or other). The deadline for returning your application materials is December 12, 2018. You can email or send to Rising Star 2019 c/o IPO, 337 Artist Walk, Park Forest, IL 60466. If you need additional information, please email IPORisingstar@gmail.com. Adult tickets are $10 each. All students are free. Tickets may be ordered by calling the IPO office at 708-481-7774.